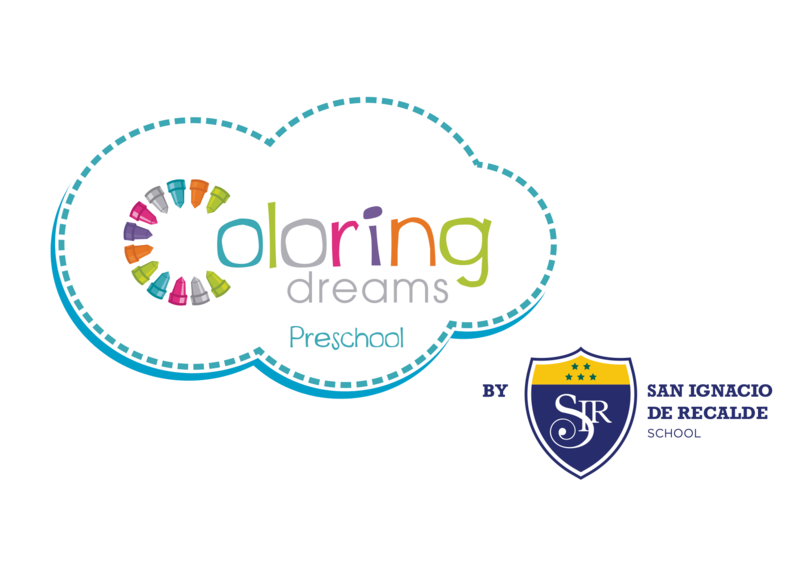 Luciana de la Fuente, founding president of Coloring Dreams Preschool, said that children’s bond with their parents is very important in order for children to learn to read and write well. “Parents should talk to their children often, in every daily activity, without using any baby talk,” she commented on Univisión’s “Despierta América” show. She also commented that, starting in the womb, a child begins acquiring information, transmitted by his or her mother, which becomes the child’s basis for learning language. “When parents use a rich vocabulary with their children, it contributes to the children’s success,” said Luciana de la Fuente.